← Dreaming of the perfect pictures for your wedding in Provence ? 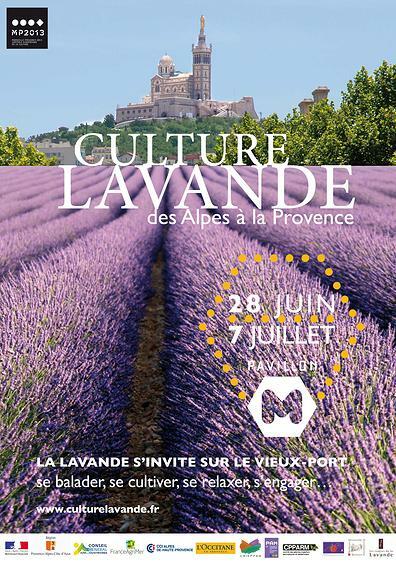 During 10 days from June, 28th to July 7th 2013, 4000 lavender roots will be planted on the Espace Bargemon in Marseille (behind Marseille City Hall) for a temporary exhibition dedicated to the most emblematic flower of Provence. You will also have the possibility to meet Lavender producers in a relaxing and perfumed environment. Get the opportunity to see real Lavender fields in the provencal countryside and book a Lavender tour from Marseille with Provence Reservation !